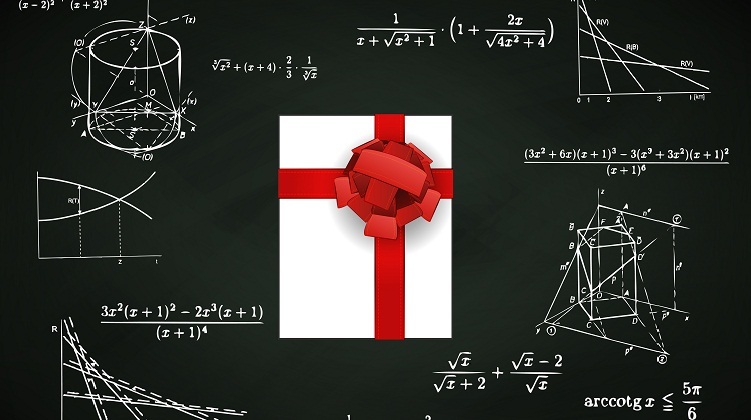 To make your holiday shopping experience a little easier, our handpicked selection highlights the best presents for college students this holiday season. For great deals all year round, check out our DealFinder page, where we do your bargain-hunting homework for you. Before winter break comes to a close, make sure the college students in your life are well-equipped to handle the upcoming semester. Whether you’re looking for a present that is fun or practical, you’ll find a range of ideas in this collegiate gift guide. For the student always on the run between classes, sports and social events, the Anker Astro Mini is a practical way to stay connected. 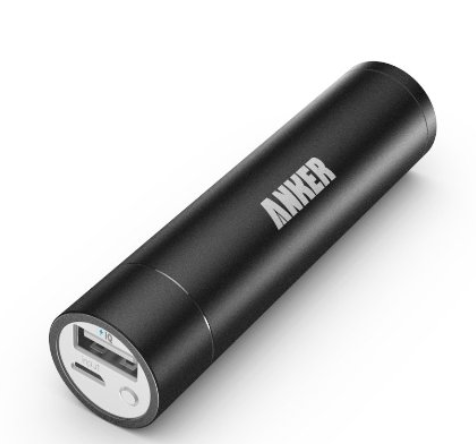 The external charging port lets you plug in your phone to give it the boost you need to keep going. Offering maximum compatibility, the charger works with an array of devices, including Apple iPhone, Samsung and HTC models. Weighing less than 3 ounces, the Astro Mini is small and light enough to throw into your bag so that you don’t have to stress about where and how you’re going to recharge your phone next. 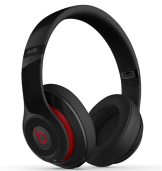 For style-conscious music fans, Beats by Dre headphones offer a trendy and practical design, and you’ll see these colorful headphones all over campus. Designed to emphasis bass for hip-hop and dance, the headphones provide adaptive noise cancellation for a luxury listening experience. Although the line includes various models of headphones and earphones, the Studio over-ear headphones are a classic choice, including essential features like 20-hour rechargeable batteries, fuel gauge and automatic on-off. 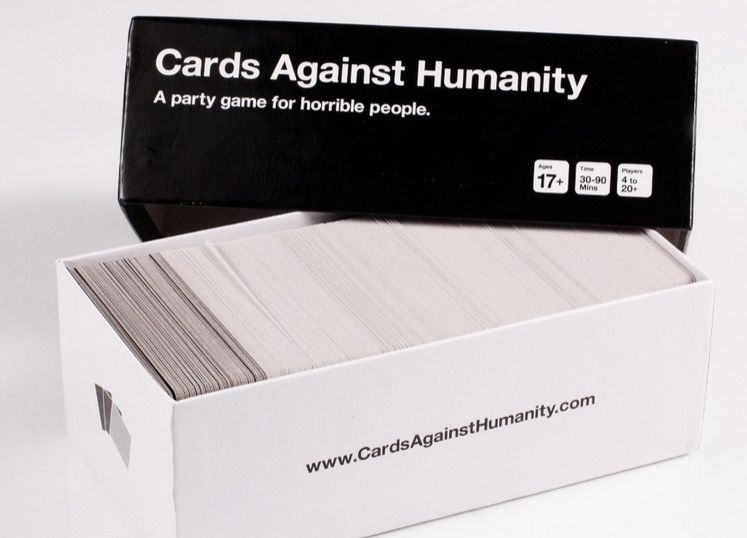 Consistently ranking No.1 among Amazon’s best-selling games, Cards Against Humanity is a multiplayer game to inspire hilarity and dismay. Dubbed by its makers “the party game for horrible people,” the card game lets you match the questions on black cards with shocking answers on white cards. The selection of printed cards is broad enough to tailor to any group’s interests and sense of humor, and you can also print your own deck to customize the game. For kicking back after exams, a subscription to Netflix offers college students a great way to legally access movies and TV shows. Whether you’re into science documentaries or kids’ TV shows, the on-demand Internet streaming service gives a broad range of viewing options. 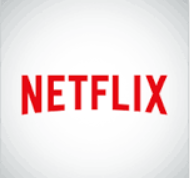 The selection also includes Netflix original series, such as “Orange Is the New Black” and “House of Cards.” Although Netflix has technically stopped offering gift memberships, you can still purchase a Netflix gift card (available at Kroger locations around the country), which can be used towards a new or existing subscription. When it comes to taking notes, writing essays and staying in touch with friends and family, the laptop is an essential tool for campus life. 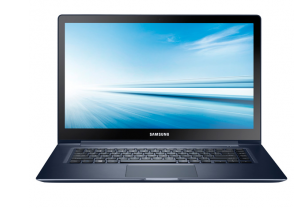 If you’re looking for a first-rate machine for your favorite college student, consider the 2014 edition of Samsung’s Ativ Book 9. Perfect for carrying around campus, the laptop is exceptionally thin and light, despite its sturdy aluminum design. At 15.6 inches, the computer features a practically sized touchscreen display and runs on a Windows 8.1 operating system. As the academic load increases in college, so does the weight college students have to lug around. Make sure the college students in your life have a comfortable backpack for their textbooks, binders and laptops. 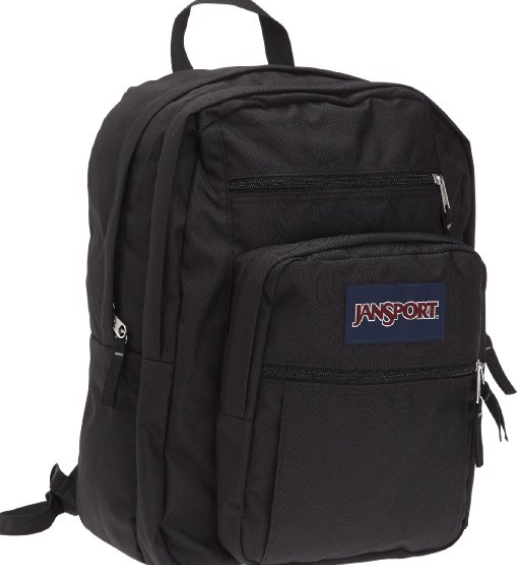 As one of the top backpack brands in the country, JanSport offers comfort and large capacity in its Big Student backpack. With two large compartments, multiple smaller pockets, a water bottle holder, and fully padded arm straps and back panel, the Big Student is a great choice for an everyday campus backpack. Choose your favorite from dozens of color options. Looking for more great deals for college students? Check out all the product categories at NerdWallet’s DealFinder tool. You’ll also find great prices on products from Apple, Amazon, Keurig and more.